MONROVIA, Nov 13 (Reuters) - Liberia's President Ellen Johnson Sirleaf said on Thursday she would not seek an extension to a state of emergency imposed in August over Ebola, which has hit the country harder than any other this year. 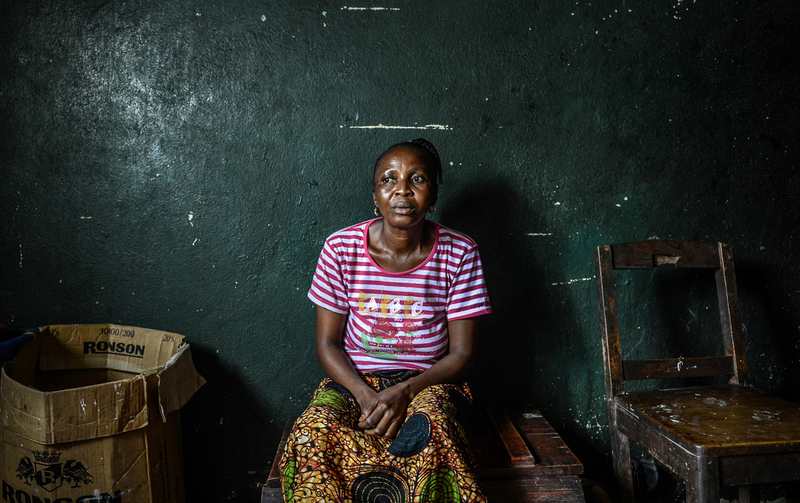 Her announcement is a sign of progress in the fight against the disease, which has killed more than 2,800 people in Liberia since breaking out in West Africa in March. The decision effectively ends the state of emergency that officially expired earlier this month, though Sirleaf said a night curfew remains in force. The emergency had allowed authorities to restrict movement in areas hard hit by the virus. Ebola has hit Liberia harder than Guinea or Sierra Leone, the two other countries at the center of the worst outbreak of the disease on record. "The progress we have witnessed coupled with the various measures and ongoing interventions ... have combined to re-position our country to sustain the fight against the virus until it is finally eradicated from our country," Sirleaf said. "Notwithstanding these gains, a number of our compatriots are still lying in ETUs (Ebola Treatment Units), hot-spots are springing up in rural areas, and a few more of our compatriots are still dying of Ebola."